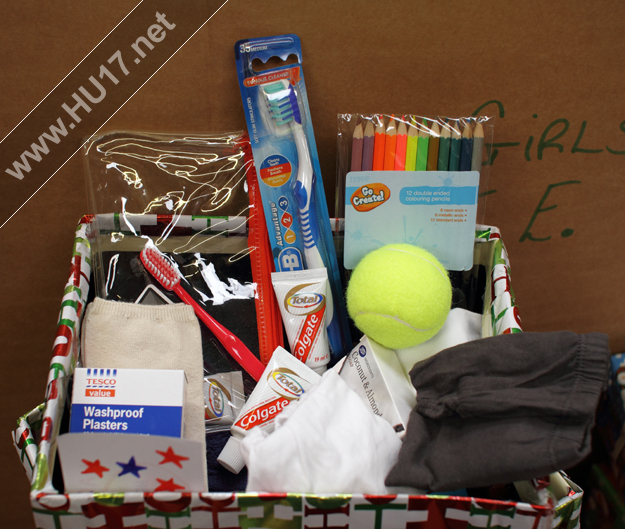 Christmas Gift Box Appeal 2012 | HU17.net – It’s all about Beverley! 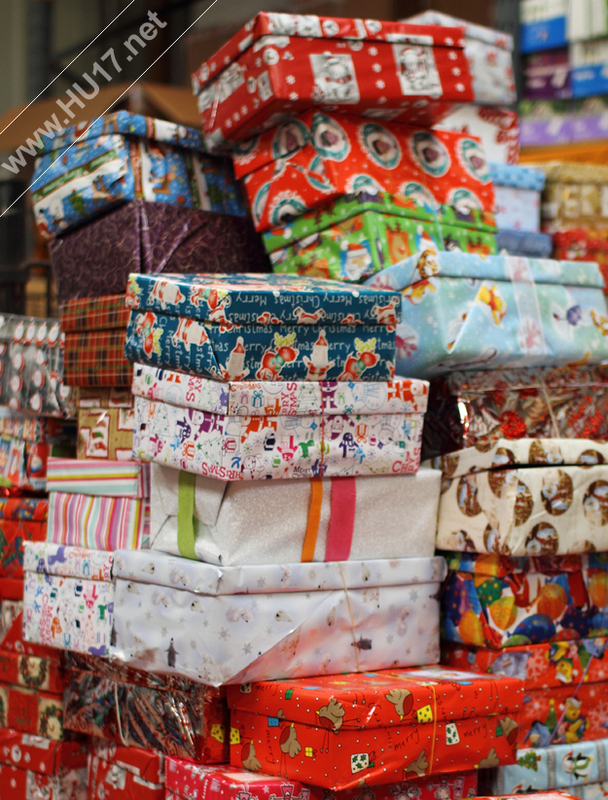 After last years huge success of over 6000 boxes, Real Aid hopes once again to send thousands of Christmas Gift Boxes to children in Africa and Eastern Europe who find themselves living in extreme poverty. A colouring book .pencils crayons, notebook/exercise book, pens & pencils, skipping rope or ball, soap & facecloth, toothbrush & paste, comb, small first aid kit or plasters, new underwear, socks, stocking fillers, puzzle or small toy (no war related toys or batteries); you may also like to send a card – please write in print & keep it simple so it can be understood. Please pack neatly into a shoe box, mark ‘Girl’ or ‘Boy’ together with age. The box can be wrapped in decorative paper, please ensure that the lid is wrapped separately and not sealed. 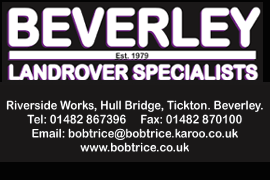 Gift boxes can be delivered to our shops in Beverley, Bridlington, Hornsea, Driffield, Hessle or our Head Office in Tickton near Beverley, preferably before Friday 23rd November 2012. Collection of bulk donations can be arranged by calling 01482 880660. Chocolate, sweets or any food items (they melt & do not travel well in hot climates), war related toys, anything sharp or breakable. Due to the increasing cost of oil, the cost of shipping a container has increased dramatically in the last year. This is the reason why this year we are asking for a small donation (£1or £2) to help with transportation. Its costs in the region of £5000 to send a container to Sierra Leone.